I think something that can go up to 20k in one year can have a correction down to about 6k. I think it definitely found a bottom … but with one positive regulatory decision away, to climb to 20k or even 50k by the end of the year. He also commented that despite the low prices that Bitcoin registered during 2018, Bitcoin trading on the platform had been highly stimulated. Regarding volatility, Hayes pointed out that it has actually fallen as prices fall. For Hayes, this is negative because venture investors prefer a more volatile investment in which they have a better chance of winning even though there is a significant chance of loss. We’ve done these sort of moves before. I think the time span is going to shorten because you have many more people involved in the market … and so now that we have more visibility and more people talking about it, the time between an aggressive bear market and an aggressive bull market, I think, is going to short up. Predictions: Is Bitcoin at 50k a Crazy Idea? 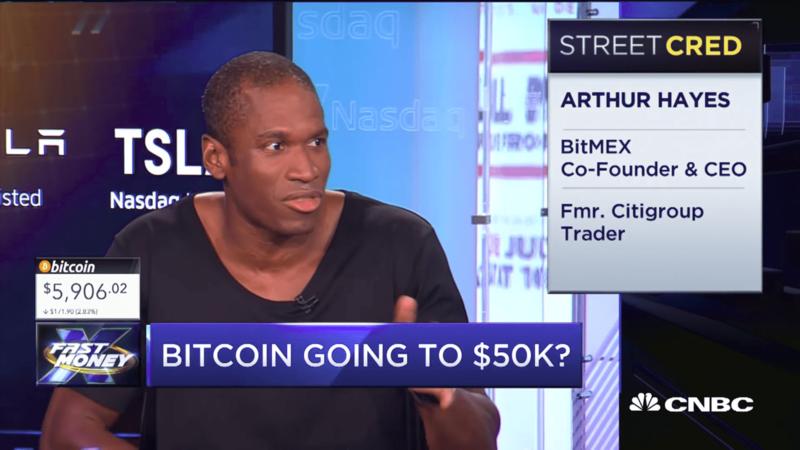 Arthur Hayes’ prediction joins that of other renowned bullish analysts such as Tom Lee who positions Bitcoin at 25K by the end of the year, Mike Novogratz who talks about 40K and Phillip Nunn who thinks the price could reach 60K. Other notable references, the McAfee Line and the Draper Line place Bitcoin in theoretical figures of approximately 29K and 13k respectively. 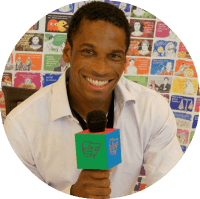 As it can be noted, Arthur Hayes is at the high end of the predictions; however, his forecasts have a value that other leading analysts support. Of course, a lot of other analyst make predictions from time to time but they don’t get as much media coverage. Predictions usually have a longer time to come true. Long-term forecasts range from $100 to $1 million.